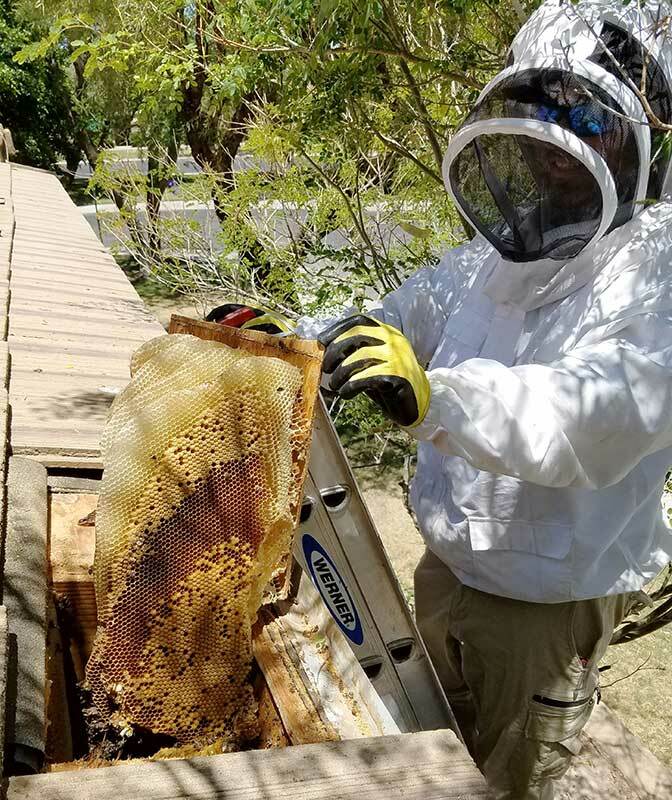 Litchfield Park bee removal and control at an affordable price and done safely. 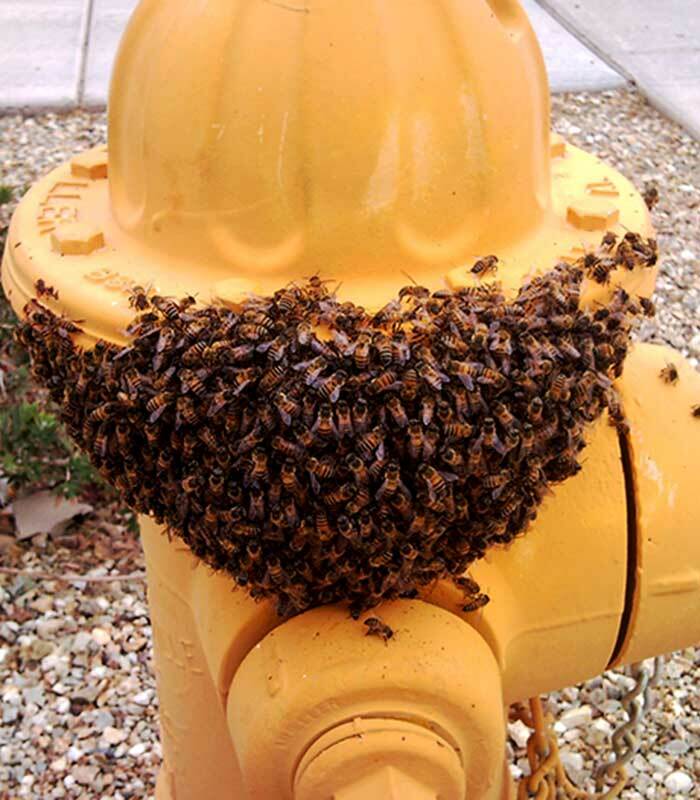 Please feel free to ask any questions you may have about bees around you or your neighbor's properties. 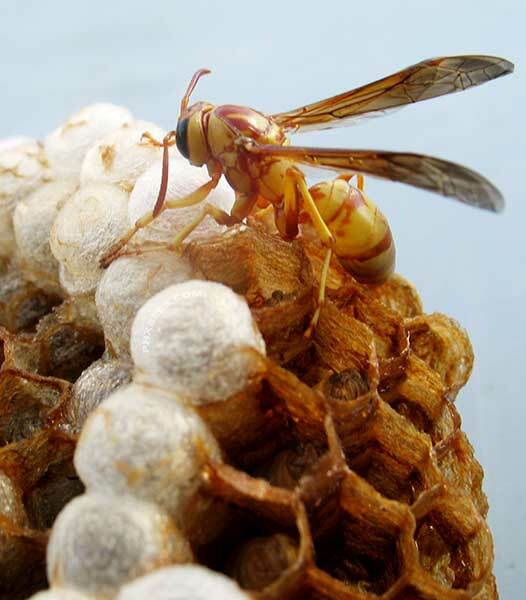 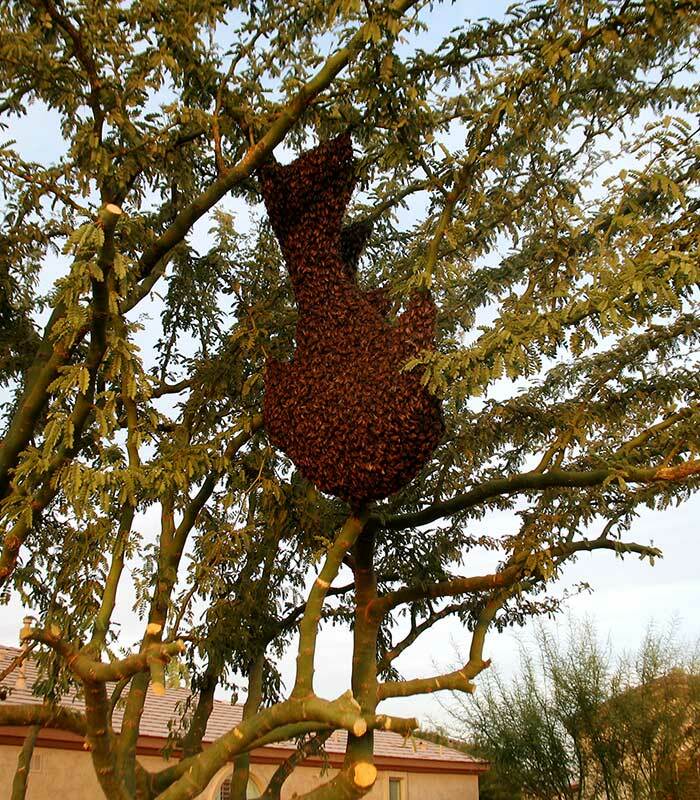 We handle dozens of bee and honeycomb removals in Litchfield park each year and are glad to help.